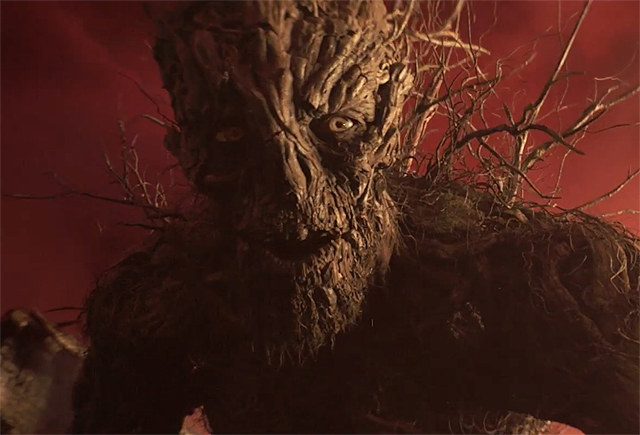 Focus Features has released a new A Monster Calls featurette which takes you behind the making of the story by author/screenwriter Patrick Ness. A Monster Calls is opening in limited theaters on December 23 before expanding wide on January 6, 2017. A visually spectacular drama from the acclaimed The Orphanage and The Impossible helmer Juan Antonio Bayona, A Monster Calls is based on the award-winning children’s fantasy novel. The story concerns 12-year-old Conor (Lewis MacDougall) as he attempts to deal with his mother’s (Felicity Jones) illness and the bullying of his classmates by escaping into a fantastical world of monsters and fairy tales that explore courage, loss, and faith.